ARY Films and Showcase Films hosted an exclusive media event for their film Lahore Se Aagey, starring Saba Qamar & Yasir Hussain, in Karachi today. Saba Qamar was looking ravishing in a Natasha Kamal dress. Saba spoke at length about her experience of acting in Lahore Se Aagey. She also elaborated how acting in television is different from acting in movies and what adjustments an artist has to made to overcome this difference. Lahore Se Aagey, a spinoff of the 2015 hit film Karachi Se Lahore, is directed by Wajahat Rauf and also includes Agha Farhatullah, Mubashir Malik, Rubina Ashraf and Behroze Sabzwari in pivotal roles. 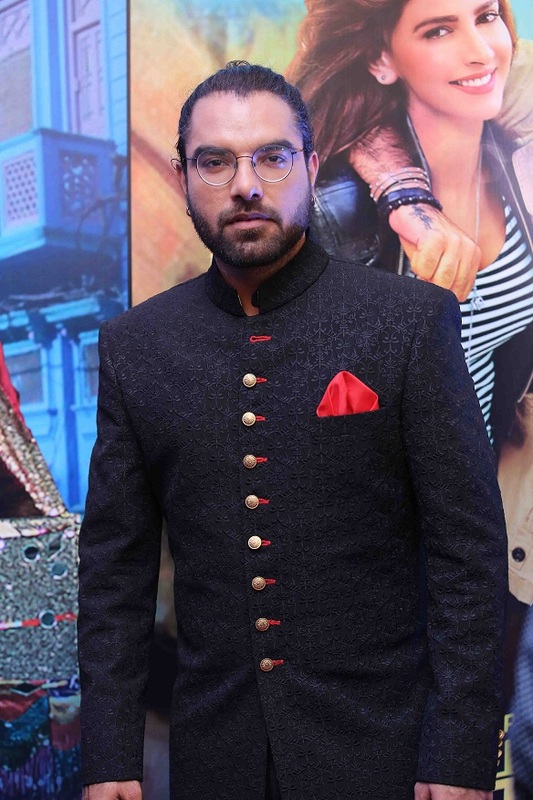 The film penned by Yasir Hussain is shot across the length and breadth of Pakistan that is from scenic Swat & Kalar Kahar to the spells in cities. 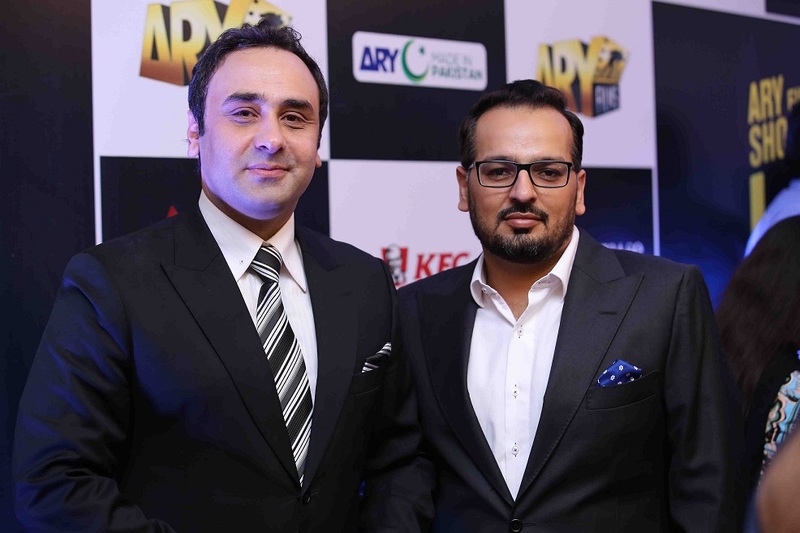 “With Lahore Se Aagey, ARY films is bringing another first to Pakistani cinema - a spinoff film – and we are really excited to be a part of this venture which promises to be quality entertainment with great music and an engaging storyline.” said Mr. Salman Iqbal, Executive Producer of Lahore Se Aagey and the Founder and President of ARY Digital Network. “Lahore Se Aagey, is a complete joy ride that offers the best of Pakistan – from melodious beats, to scenic locations and a script that’s completely our own – the movie is one of the best offerings under the Made in Pakistan umbrella that ARY Films launched less than 10 years ago." stated Jerjees Seja, CEO ARY Digital Network and co-producer of the movie. “As part of its brand ideology, Bank Alfalah is committed to supporting talent in various areas including film, fashion, sports and innovation. We believe that art and culture play a significant role in a country's development and image. We are extremely pleased to see the rise of new cinema in Pakistan and have tried to play our part by supporting various projects over the last few years. The decision to support 'Lahore se Agay' was, therefore, a natural one. With the aim to discover the potential of Pakistan, the Bank Alfalah Rising Talent platform continues to serve as a practical expression of our corporate philosophy.” shared by Aly Mustansir - CMO, Bank Alfalah. Lahore Se Aagey,a joint production of ARY Films and Showcase Films, is releasing on 11th November 2016 in Pakistan, UAE, UK & USA. Such a nice event, we all hope that this film will be a great hit.